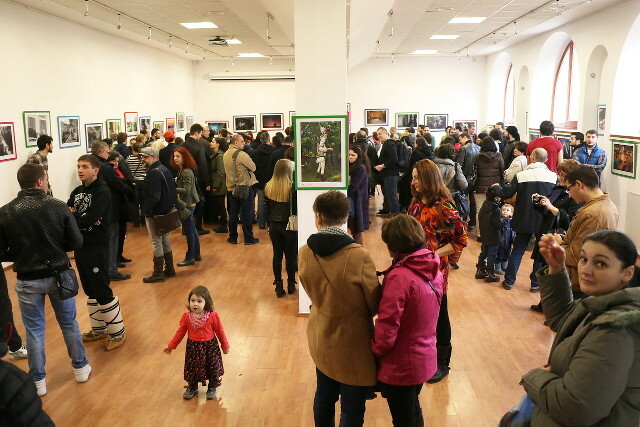 A new edition of the “Dragobetele sărută fetele” photo exhibition and one of my pictures makes the selection. According to the organizers, they had to pick 50 images from a total of about 250 received works. I will follow later with some insight on how I selected the works to submit.